Evidence that she and her children came to Utah in 1848 comes from church records (re-baptisms). Further proof comes from the fact that she conceived a child in the spring of 1849 that was born in Jan. 1850 in Utah. Her husband arrived and was in Utah in 1848, having traveled from California with a returning contingent of Mormon Battalion troops. His obituary (Deseret News [Weekly] 19 June 1867, p. 200) says he arrived in Utah in the fall of 1847 and met his family in Utah 1848. There is also documentation of Marcia being in Iowa in January 1848. All these documented events lend support to the conclusion that she came to Utah in 1848. 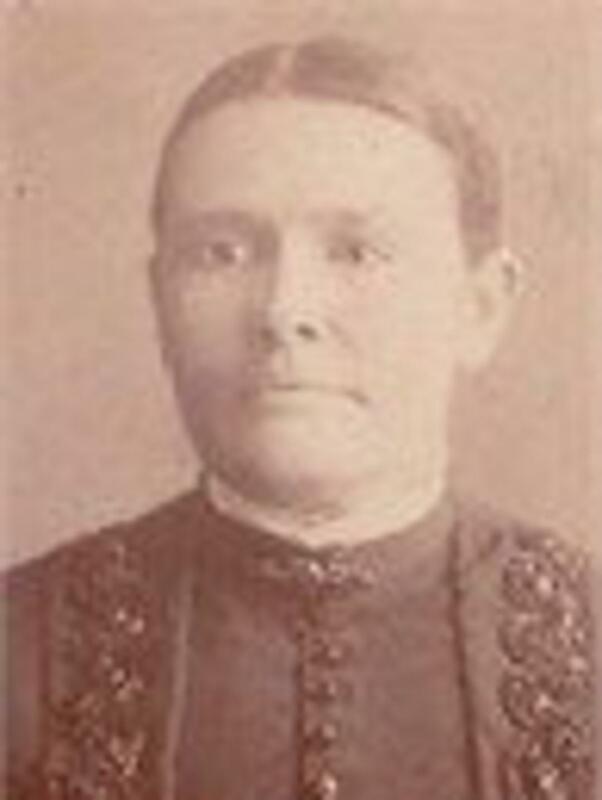 She was the wife of Albern Allen and daughter of Gideon and Rachel Allen.